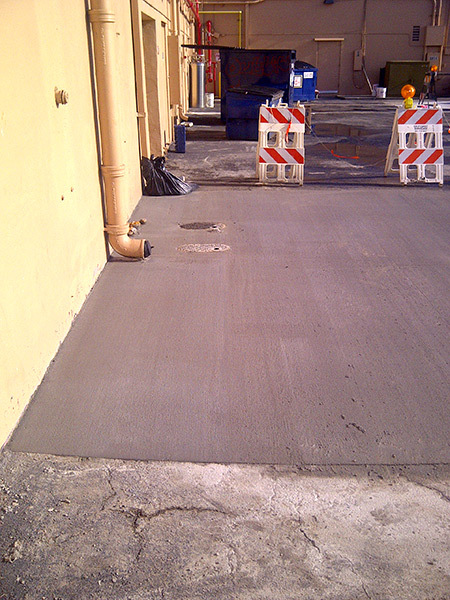 ACPLM is here to complete complex and challenging parking lot maintenance projects, including sealcoating. 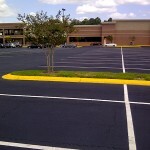 ACPLM has many years of experience sealcoating commercial parking lots for a variety of businesses. 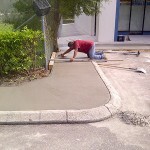 We can help keep your parking lot in tip-top shape. 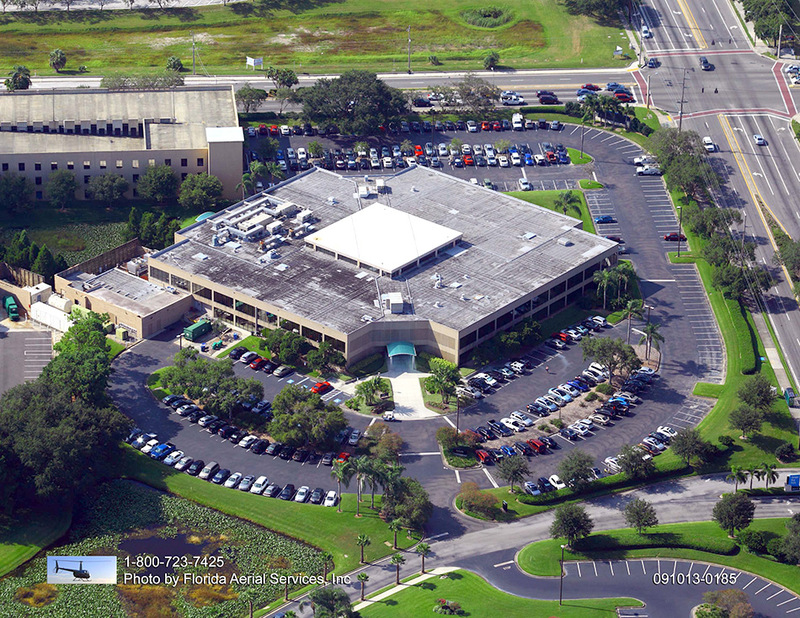 Area business owners and managers back up our claims of being the best sealcoating provider in Florida. When Should Sealcoating be Applied? Most local property owners question what, exactly, is the appropriate frequency for sealcoating in Hernando. A number of studies indicate the ideal frequency for sealcoating is once every two years. 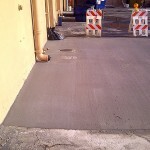 However, some property owners find a sealcoating is necessary every year-and-a-half. 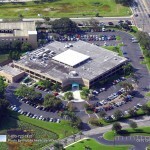 Abide by this schedule and sealcoating just might double your parking lot’s lifespan. This longer useful life will ultimately save you money in repairs and replacement. 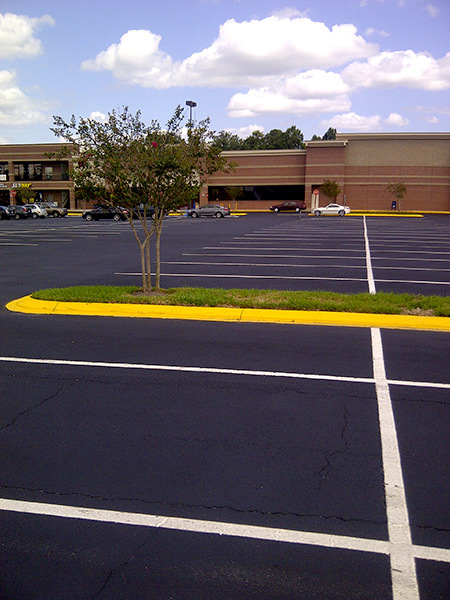 Sealcoating in Hernando protects your parking lot in a number of ways. For one, this protective layer guards against the threat of moisture seeping down below the surface and compromising everything below. Sealcoating in Hernando also protects against the sun’s harsh ultraviolet rays. 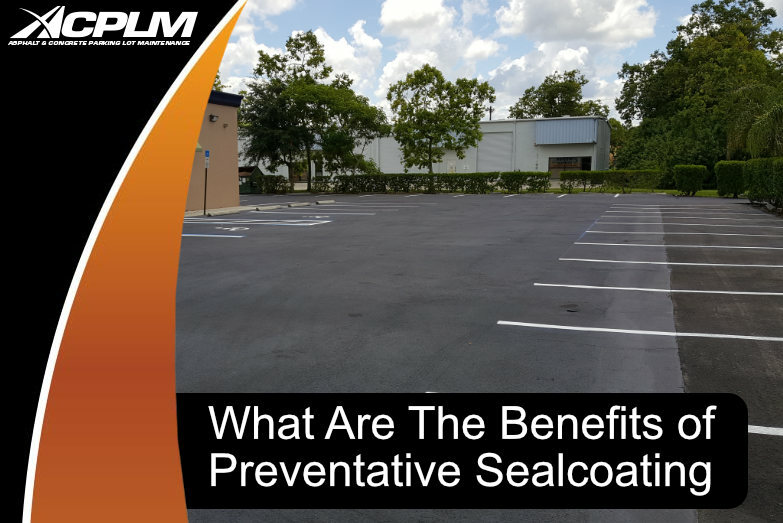 If you are worried about your parking lot becoming dry, brittle, and ugly due to sun exposure, sealcoating in Hernando is clearly the answer. 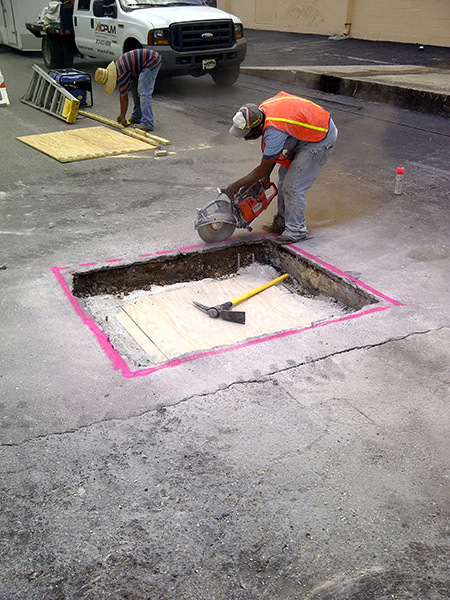 In fact, sealcoating blocks rays from hitting the pavement so well that it even has the potential to restore your lot’s hue following years of exposure to the sun’s ultraviolet rays. Though our part of the country does not receive snow, our temperatures drop down fairly low in the winter months. Have ACPLM perform a sealcoating in Hernando and you won’t have to worry about potential damage stemming from temperature alterations. 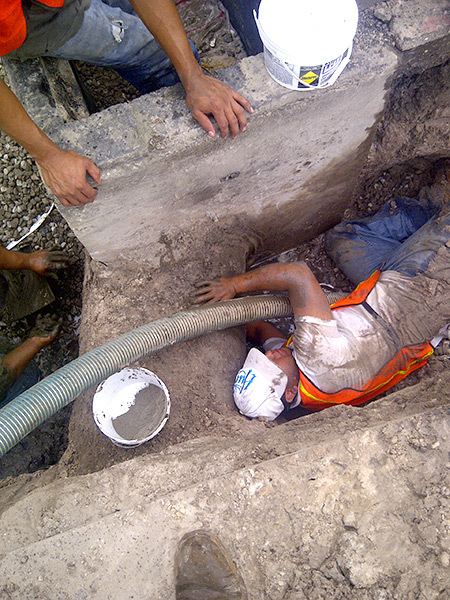 Furthermore, sealcoating in Hernando mitigates damage caused by strong winds and harmful liquids. 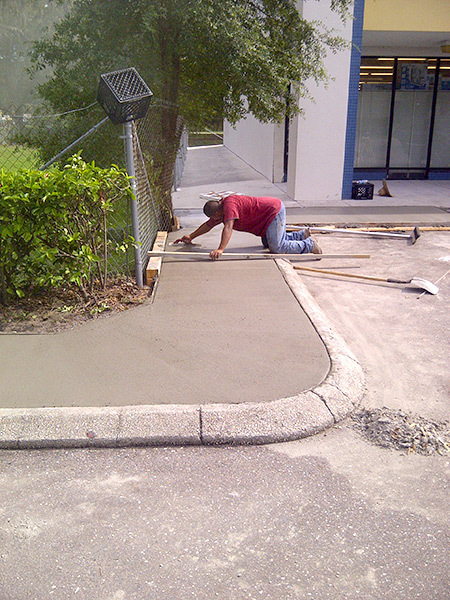 Everything from gas to oil, coolant, and beyond can compromise your parking lot. 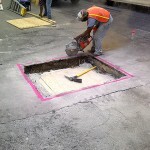 Contact ACPLM for sealcoating and asphalt paving services and your property will have a protective barrier that prevents fluids from moving down below and gradually weakening your lot in the days, weeks, and months ahead.